I hope you had a great Christmas and your new year have started off great. I really wish and hope that 2016 will be 10 times better to you than 2015 was. I know you must have felt neglected as I go through my pregnancy and some new changes in my life - which I will fill you in on. I feel like I have not given you and the blog the attention deserved. This will all change in 2016, trust me. 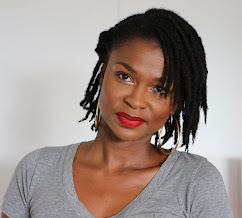 More frequent articles posted on natural hair, motherhood, lifestyle and randomness. More polls, so that I can get to know you better and know what is it that you want to see on the blog. 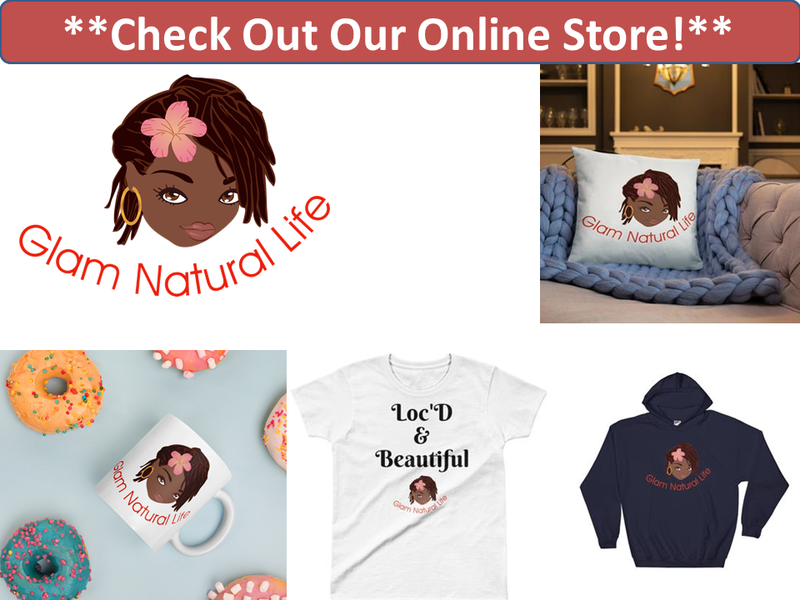 More Naturalistas featured. We want to showcase you girls who make up our awesome reader base. MORE giveaways. I have to reward you guys for being so supportive, so look out. And lastly, I am trying to do my first natural hair Meetup in New York. I am praying that it comes to life. I want to hear more from you all and interact more in 2016. I cannot do any of the above without you all so I am really asking for your support. Feedback is my most valuable tool to success, so please don't hesitate to comment or send me an email with your opinions. 2. What kind of articles interest you the most? 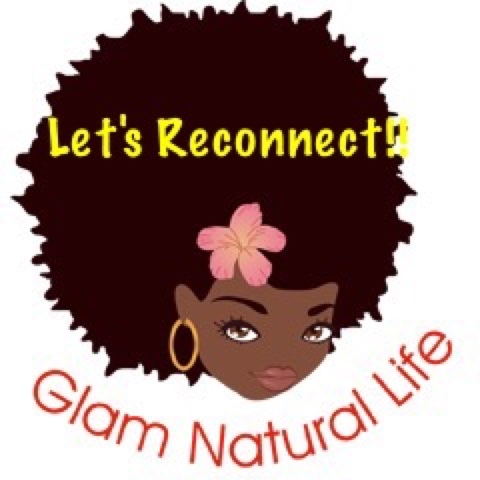 What articles would you like to read on glamnaturallife this month? I look forward to your answers. Until my next post, Muah! !